In an exclusive talk with Restaurant India, Ranveer Brar, Celebrity Chef and Restaurateur shares the significance of Indian cuisine. “The best thing which has happened to food is that people have stopped relating it to isolation. 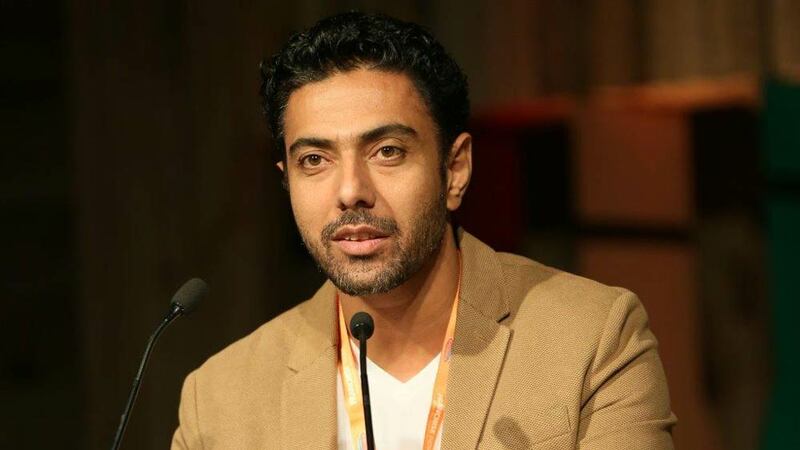 It’s all tied like Olympic rings and hanging in a fine balance,” avers Ranveer Brar, Celebrity Chef and Restaurateur pointing that in the last few years food industry is in limelight. People now are interested in knowing what is cooking inside the food service sector. If we talk particularly about India then rich Indian cuisine and the vast culture are inseparable. Ranveer would like to call it awareness in restaurant industry as food industry has changed tremendously. Food has become the window to look at the culture. The norms have changed and we are out of the thing to define ourselves by political boundaries. Regional food habits were primarily based on a holistic approach to nutrition as required by local people, and is ideally suited to meet our health needs. The wisdom of the ages captured through Ayurveda and Yoga teaches us to be mindful of what, when and how we eat. A balanced approach to preparing, eating and digesting food, based on every individual’s unique body-mind type is key to wellbeing and sound health. But as the eating habits of Indians are changing, we run the very real danger of losing our local food heritage. “When I grew up there were two things out of the house i.e., kitchen and bathroom. That was the only importance given to them as in when needed. Today these two things have become the most important part of our household. People generally spend more time there than in their living rooms,” shares Ranveer adding that the reason simply is what it does to your mind. What a good bath does to the mind is more important than the bath itself. Hence, food is completely getting into the space of making one feel good. Ranveer feels that there is a dichotomy called food intimidation in food service sector which is not letting present work towards brightening the future. Chefs across the world believed in intimidating where either they did stuff which can’t be done at home or put certain ingredients which were unheard of. And, this concept was working because people were after it. Molecular gastronomy is the most common example. Nobody in the food industry could entertain it for long as it has the least shelf life. As a result, it’s gone from the west and going towards east now. It’ll probably stay in some access in India. It is because food intimidation doesn’t work. Today world is bringing the authenticity back. Chefs are more likely to cook what their grandmothers used to cook or what people know but have forgotten. It might be simple but people love it. Food ecosystem is observing an indubitable change. Food is a social and cultural marker which is tied to much symbolic meaning in our society and the diversity of recipes, ingredients and process which we have access to- is unique in its breadth and diversity. Indian food comes in all varieties and qualities, it requires an industry around it to be positioned, monetized and traded. The food industry has the unique ability to create a vast livelihood structure in each geographical area to tackle the problem of gross unemployment in India.